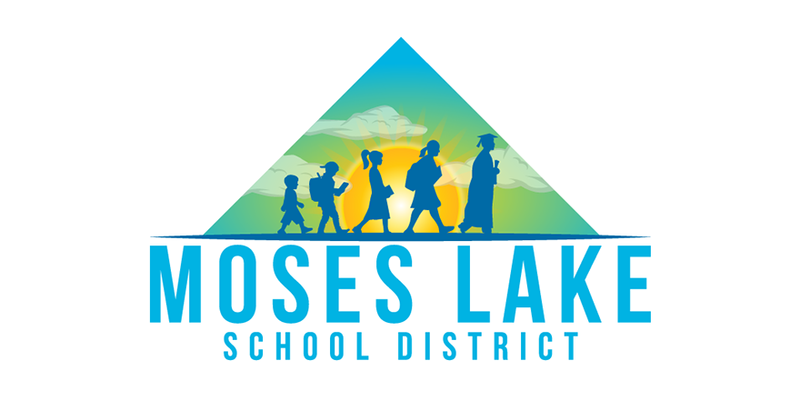 This fall Moses Lake School District (MLSD) will continue with our very successful one-to-one (1:1) program by providing Chromebook devices to students across multiple grade levels and schools. 1:1 refers to one computer for every student. 4,700 MLSD students across all grade levels, including every 6-12 student will receive a laptop computer (Chromebook). This project has been driven by Director of Technology Marlin Howell, Instructional Technology Coach Monica McAtee, and Superintendent Josh Meek. 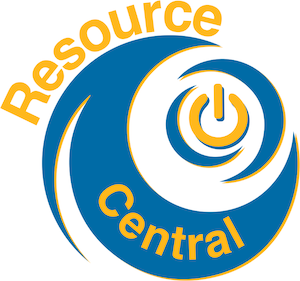 MLSD is excited to provide students with the tools necessary to be successful consumers, producers, and creators of new information in a 21st-century classroom. The goal of this initiative is to provide all students in the Moses Lake School District daily access to a computer to enhance and extend learning opportunities inside, as well as outside the classroom. Promote student engagement and enthusiasm for learning. Encourage collaboration among students, teachers, parents, community members, and people throughout the nation through interactive networking and collaboration opportunities. Reduce the use of printed worksheets and workbooks. Guide students in their learning and production of knowledge. Allow students access to information, along with the opportunity to connect it to their learning in a meaningful manner. 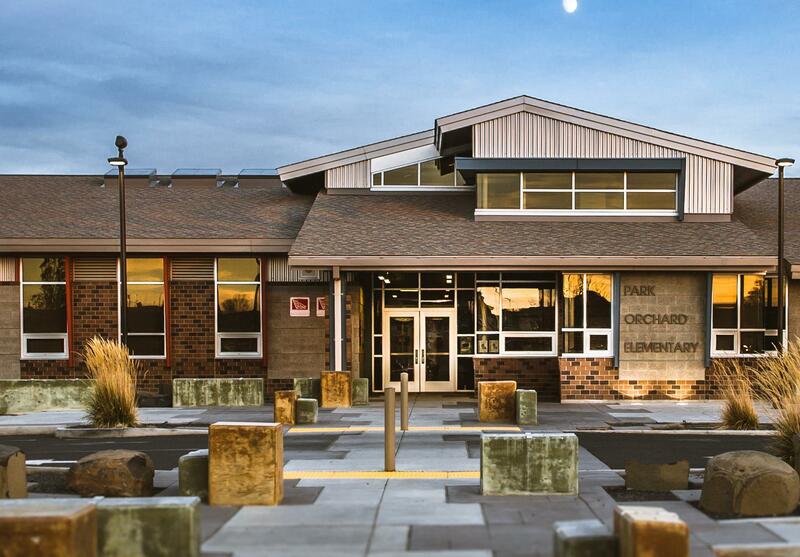 Digital Citizenship will be taught to all students enrolled at Moses Lake School District. Within this curriculum, students will be educated on acceptable standards of online behavior. While we do our best to provide filters on our system to ensure the safety of our students it is important that parents and teachers work together to continue the conversation of how students can stay safe use online resources in an ethical manner.